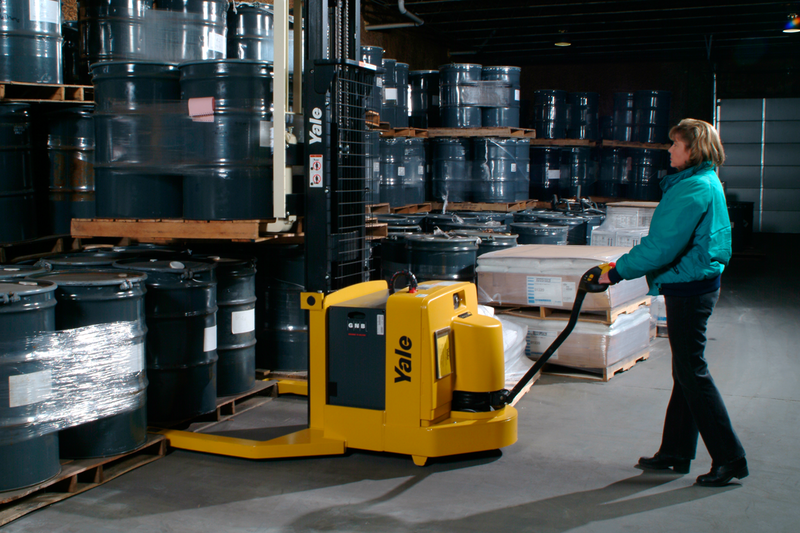 From the reach stacker to the counterbalanced stacker, Yale provides a comprehensive range of stacking solutions with our line of electric pallet stackers. 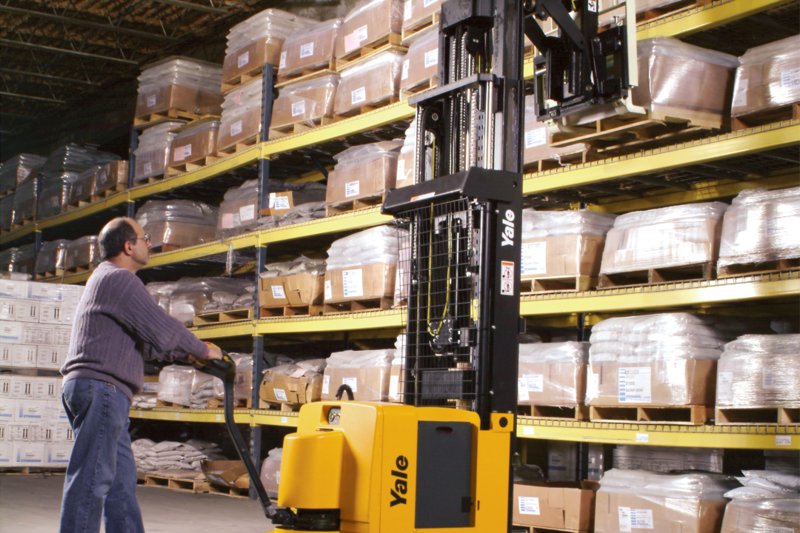 Each stacker forklift has been developed to optimize operations in the space required. 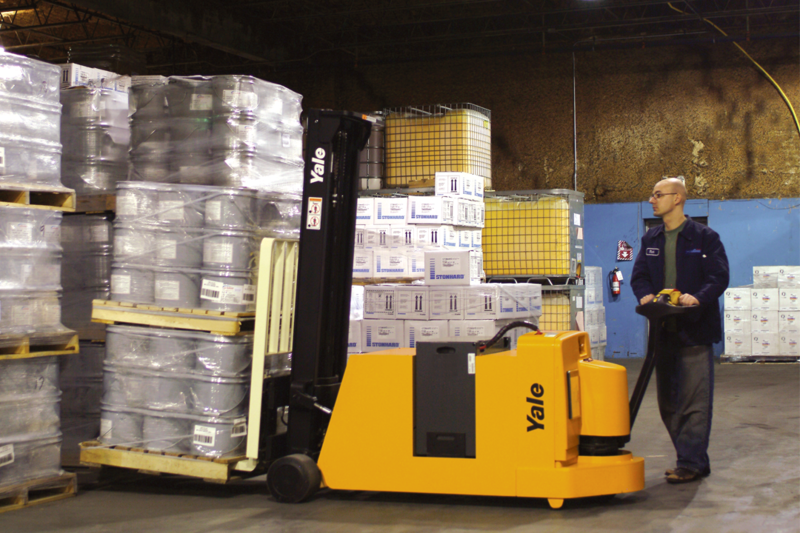 The user’s comfort is a priority and Yale will always be able to provide the warehouse stackers you need to position all types of loads just where you want them. Outriggers are field adjustable to 37′, 42′ and 49′ ID-45′, 50′ and 57′ OD.